To make big team dreams come true, leaders must lead morale every day. Morale isn’t an event. It isn’t a series of rallies. Leading morale for big team dreams is daily leadership of employee dignity, belonging, purpose, and engagement. Leading Morale for Big Team Dreams. Image by Raphael Love via Flickr. Image by Raphael Love via Flickr Creative Commons License. Traditional leadership wisdom to reach big team dreams is: have a vision, communicate it, remove obstacles for the teams, and reward performance. Ho hum. If that alone worked, most companies would be hugely successful. What’s missing from the traditional approach? The people skills element of how you treat people is what’s missing. The vision, goals, and rewards approach assumes that it motivates everyone. It doesn’t. Treat employees/team members wish dignity every single day. Put your ego aside and care for the dignity of each employee. In the end, morale is all about dignity. Encourage them to step forward and take the risk of offering ideas without ridicule. Not only does it help achieve big team dreams, it bolsters the self-confidence of each team member. Make it easier to solve problems and innovate than to complain. Complaining is safe but it lowers team morale. Innovating is scary. Remove the fear and punishment of trying something new. Then watch the big team dreams come alive! Get comfortable giving praise. It’s way past time for leaders to give up the idea that praise weakens people. If you want high morale and achievement, give sincere praise — for effort and results. 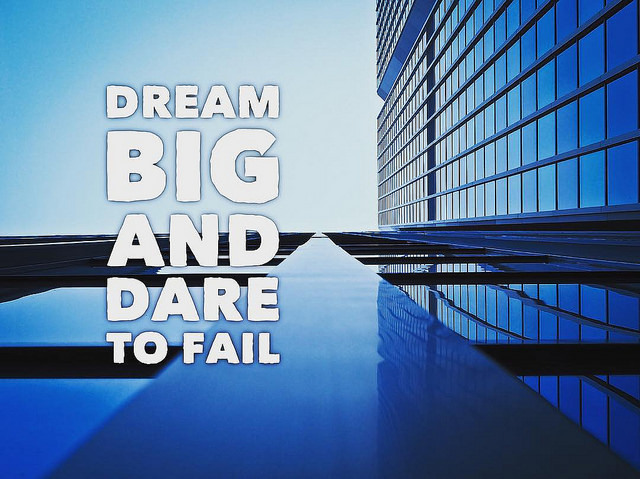 Reach Big Team Dreams With All the Talents! Highlight natural talents. Everyone has natural talents that show them how they belong and contribute to the team. Call out these talents and you will increase contribution as well as morale! Breed accountability without blame. Big team dreams require accountability from every leader, manager, and team member. That means addressing toxic behaviors with clear alternatives. It means instilling ownership among everyone so there is no need to blame. Big team dreams don’t happen with just a vision, goals, and rewards. Leaders must inspire and lead morale each and every day with leadership people skills that honor, inspire, and engage. You can lead morale for big team dreams. 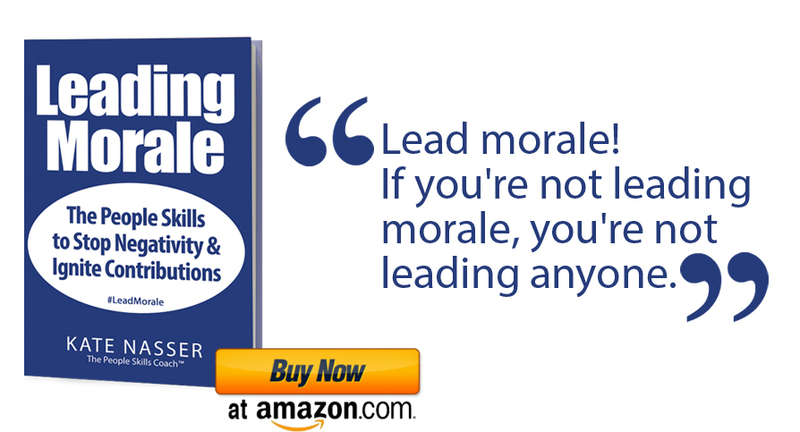 And remember, if you’re not leading morale, you’re not leading anyone. How have great leaders inspired your morale? What did they do?